Peanuts and beer go together like, well, peanuts and beer. 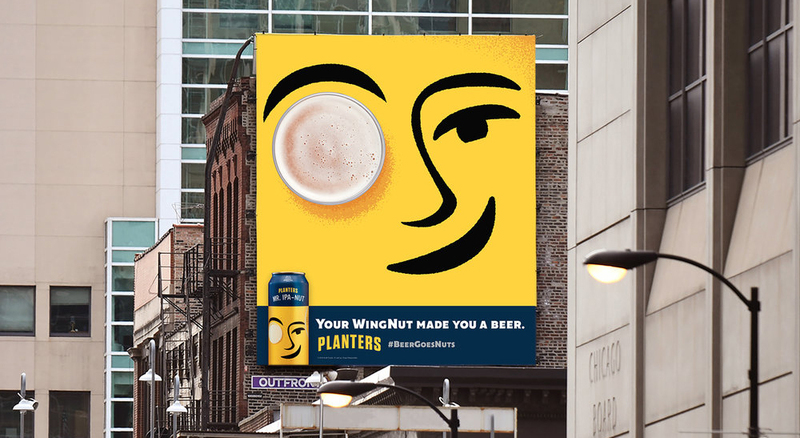 So when Planters asked us to come up with an idea that could grab some headlines, we suggested Mr. IPA-Nut, Planters first foray into the craft beer world. From picking the brewery, taste-testing beers, designing the can and naming the beer this was a dream project of mine. In the end, the beer tasted great and all 25,000 cans of Mr. IPA-Nut sold out in less than 24 hours. 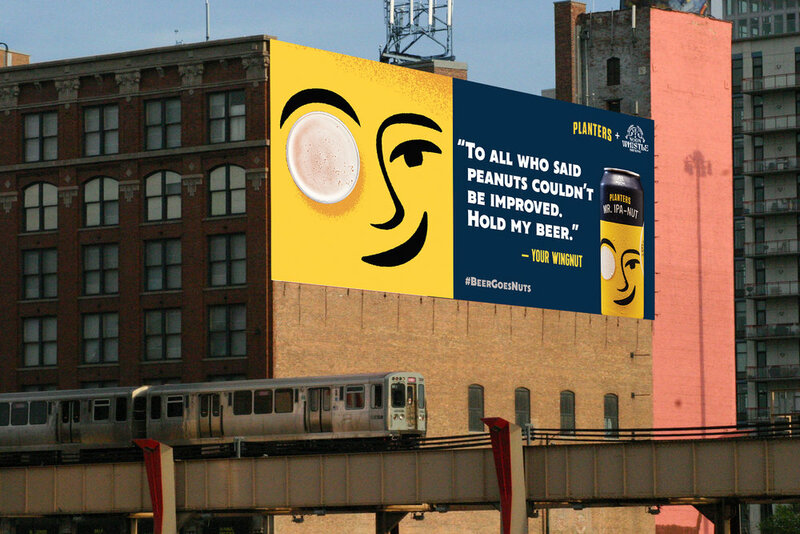 To launch Mr. IPA-Nut we had Mr. Peanut enlist Twitter to help him create his first ever beer commercial. But beer advertising is full of well-worn troupes and gimmicks, so we wanted to poke fun at some of the more well-known brands. All the while we asked the Internet to give us suggestions for tag lines, animal sidekicks, catchphrases and can technology to put into our nutty commercial. Because a nutty beer needs an equally nutty commercial.